Our story begins in 1865…Just two and a half years after Abraham Lincoln issued the famed Emancipation Proclamation, word reached the African American community in the Old South that Texas was now a free state. Former slaves from Tennessee, Georgia and Mississippi flocked to the Lone Star State, many of them making their way to Austin. Two brothers, Sam & Raiford Mason, were among the first to settle on the east side of Austin setting up a community that eventually became Masontown. In 1871, when the railroad came to Austin, Sam & Nancy Wilson opened a community grocery/mercantile store right next to the tracks. From bootlegging to gambling, and everything in between, the little store was known as a place you could get anything you might need – legal or otherwise. 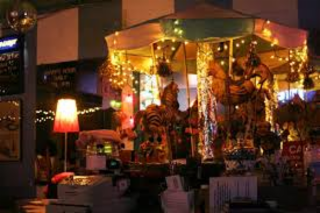 Fast forward to 1955, when Aubrey Ivy (affectionately nicknamed “Scoot”) and his wife Hattie Ivy bought the store and changed the name to Scoot Inn. The name stuck, and it’s been known as Scoot Inn ever since. Scoot Inn has played a role in all sorts of endeavors over the years but has mainly been known as a saloon for the majority of it’s history. The Mohawk is a well traveled and beloved Bar and Live Music Venue, located on the corner of 10th and Red River in Austin, TX. 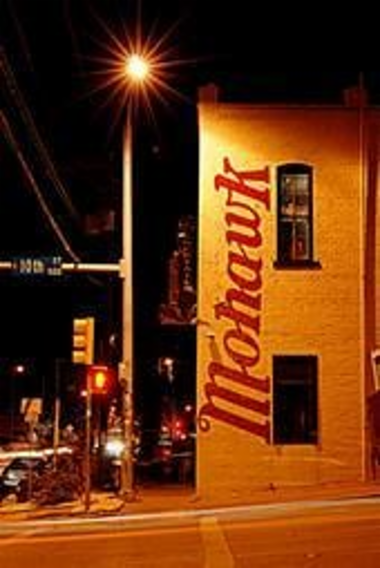 Handmade in downtown Austin Texas, the Mohawk was built in 2006 as a one of a kind Bar & Venue. 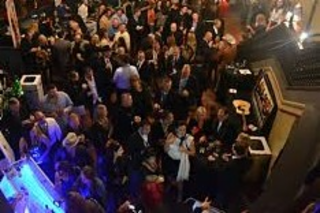 Its mission is to host friends, musicians, and staff that represent all music tastes and all walks of life. All are welcome at the Mohawk. The Mohawk draws its inspiration from the Native American culture of the Northeast, not from the hairdo. But if you've got one, feel free to bring it on over. Austin is known as the Live Music Capital of the World, and has one of the single greatest collections of performing and visual talents on the planet, so in the spirit of the Mohawk Nation, the Mohawk was built and is driven by a tribe of Austinites who try everyday to bring something different to the table. From poster and digital art and clever renovation to booking and blogging, the Mohawk is the home to a diverse creative culture. 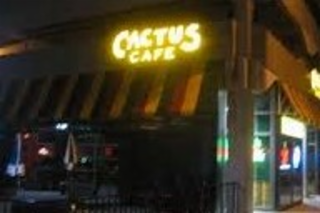 The Cactus Café is a live music venue and bar on the campus of The University of Texas at Austin. 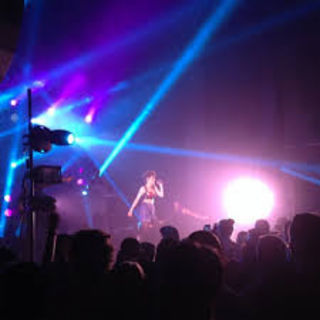 Located in Austin, Texas, a city frequently referred to as "the live music capital of the world,"
Opened October 2014, Highland brings to the Warehouse District a sophisticated new venue for the LGBTQ community that embraces exceptional design, world class hospitality, and creative fresh made cocktails, craft beer, and sumptuous shot concoctions. 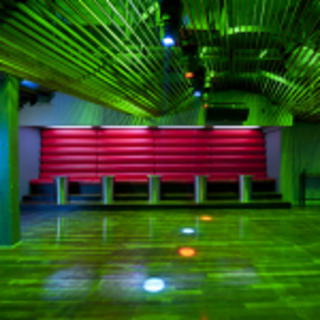 We offer several options from small private tables, large gatherings and entire venue buyouts.Sprawling gay nightclub featuring a large, energetic dance floor, specialty cocktails & a patio. Predominantly gay club draws a mixed crowd for dancing, weekly events & specials, even bingo. Austin's Townsend offers exceptional cocktails & tasty food options with creative performances in an elegant, acoustically dynamic setting.Modern cocktails & elegant small plates served in a historic space with chic, throwback decor. Low-lit basement nightclub with DJ-spun beats, booze & a rollicking dance floor. 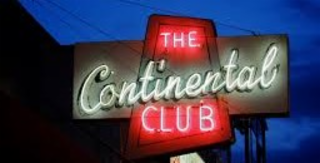 A diverse crowd heads to this Downtown club for various theme nights, DJs & multiple dance floors. The Karma experience speaks for itself! You won't hear numerous commercials screaming at you over the radio, or see a plethora of print ads overflowing with cheesy bait lines. 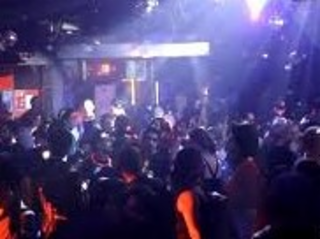 No, Karma was conceived to be unique, melding the best of a traditional bar with cutting edge music from a constantly evolving, vibrant underground scene. 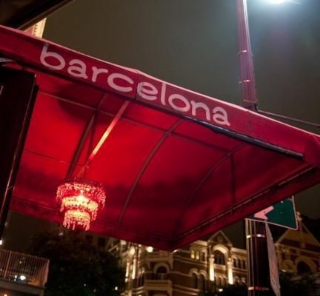 Located one block away from 6th Street, Karma escapes the frenzied and crowded atmosphere of the typical 6th Street scene. Within walking distance to both 6th Street and the Warehouse District, Karma offers the best of all worlds. Karma has built great relationships for the past several years with our DubStep Tuesdays, Electronic/House Wednesdays, Beer Pong Thursday with a new DJ and different style of music each week. Now our weekends are great and always entertaining . 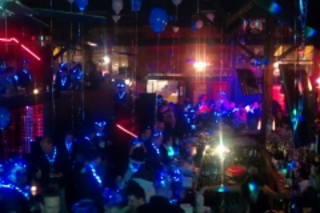 We cater to Happy Hours, Reunions, College Parties, Birthdays, Themed Events, Corporate Events, Live Bands, Reception Parties, Sweet Sixteens, Dance Parties, and more. Come out to Karma and let our great staff and atmosphere show you a great time. 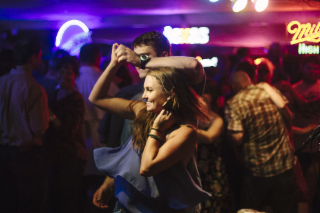 The Broken Spoke is Texas' most definitive dance hall. We've been voted "Best Dancehall in Texas" by Texas Highway! It's not one of those fly-by-night, trendy newcomers, you see springing up in some out-of-business lumber yard or feed store on every corner. You can't build a legend overnight. Owners James and Annetta White have been operating the Austin tradition since 1964 and its reputation for great live country music and good Texas cooking is World Famous! 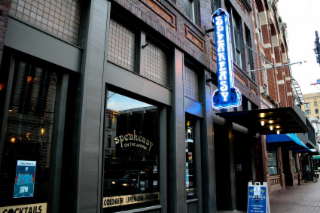 Back in the sixties, the Spoke played host to countless country super stars and legends. Bob Wills, Ernest Tubb, Roy Acuff, and Tex Ritter have all tipped their hats from the stage at the far end of this old dance hall. Willie Nelson started playing at the Spoke before he moved back from Nashville when he still had a crew cut and a sport coat - before he brought braids and tennis shoes to the forefront of country fashion. 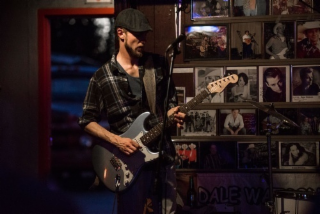 In fact, it's not a bit unusual to stumble into the Spoke on a Friday or Saturday night and find the Red-Headed Stranger kicked back against an amp, picking with whatever band is the featured entertainment of the night. It's no secret that the Broken Spoke is one of Willie's favorite hang-outs when he's home in Austin. Through the years, James and Annetta have opened their doors and welcomed to the stage a pretty impressive list of aspiring musicians. George Strait and his Ace In The Hole Band cut their teeth in the music business playing by the neon lights of the beer signs in the Spoke. A wide variety of country superstars from Kris Kristofferson to Kitty Wells have jumped up on that stage and carried on the tradition of good country music that the Broken Spoke has made famous. 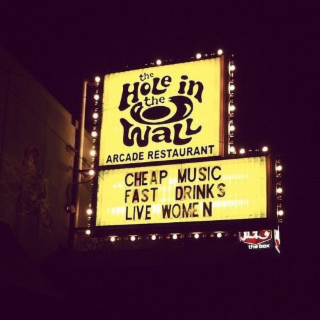 It is a favorite hang-out of most of Austin's "real" country musicians. Don't call 'em "Hat Acts," around here...the hats you see on stage at the Broken Spoke are as traditional as the music echoing off the walls. You can see talented musicians every night the Spoke is open such as Dale Watson, Alvin Crow, the Derailers, Jason Roberts, Two Tons of Steel, Gary P. Nunn, Billy Mata, Weldon Henson, Cornell Hurd, Bobby Flores and many more. James White likes to tell a story about another Texas legend, Davy Crockett: "yeah, old Davy came through here on his way to fight at the Alamo and he liked what he saw. He said, 'James, don't change a thing 'til I get back. 'Well poor ole Davy never made it back so we ain't changing nothin!" Although the Broken Spoke isn't quite as old as the Battle of the Alamo - it captures the mystical charms that makes Texas worth fighting for all over again. And we're still holding strong right in the middle of a fast-growing Austin, Texas! There isn't anything fancy in the red rustic old dance hall. After you're inside, be sure to check out James M. White's tourist trap room with all its memorabilia of country music. And as James always says, "We ain't fancy, but we're damn sure country." Y'all come see us! 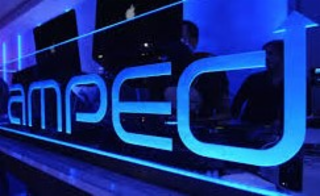 A sleek, energetic dance club featuring local DJs, with 2 levels, a VIP area & a retractable roof. Oilcan Harry's is Austin's premier gay club. We have been open for over 25 years and going strong. OCH is "The Place To Be" in Austin!